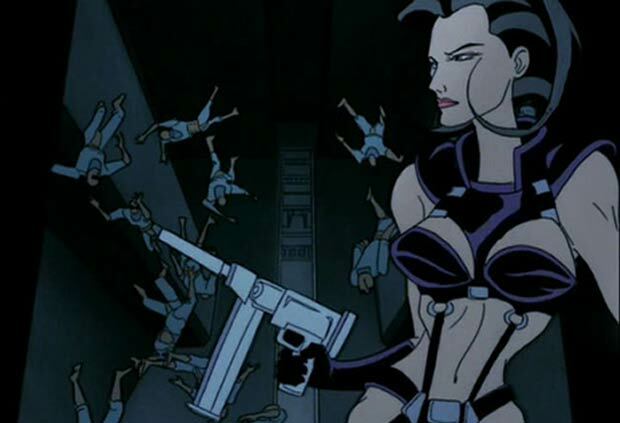 Before Charlize Theron appeared in the terrible 2005 movie version, Aeon Flux was animated and dope as hell. Acrobatic assassin Aeon is as badass any cartoon character you will see on this list, or ever. And she gets extra points for wearing leather. And more points for barely wearing leather.